I am SO ready for this movie. 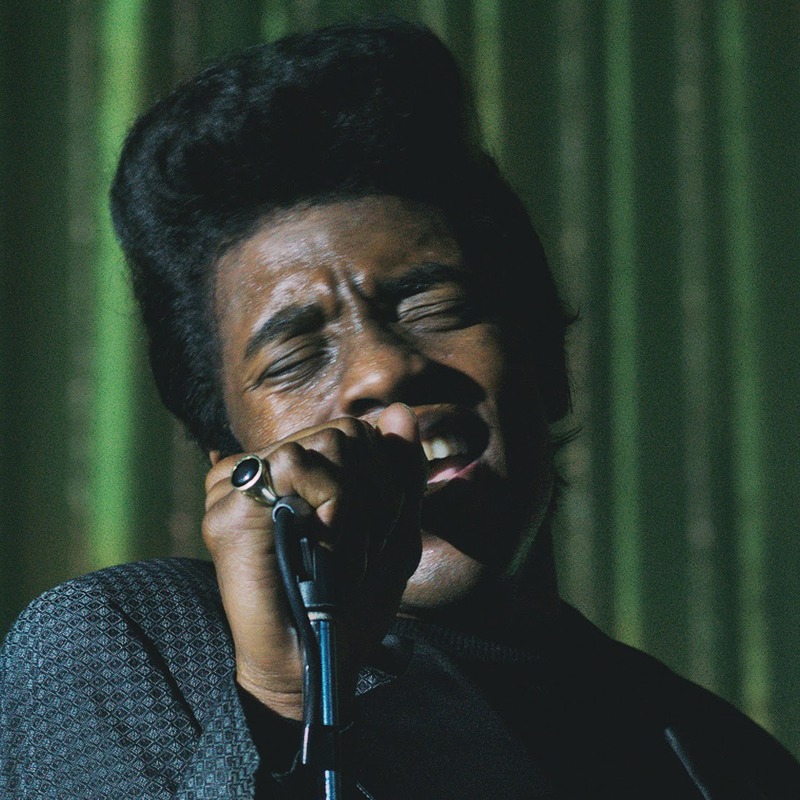 Directed by Tate Taylor ("The Help") and starring Chadwick Boseman ("42") as James Brown. And Craig Robinson as Maceo Parker??? I'm SO ready.